1945 — Water. Oil on Canvas. Percisionism style. 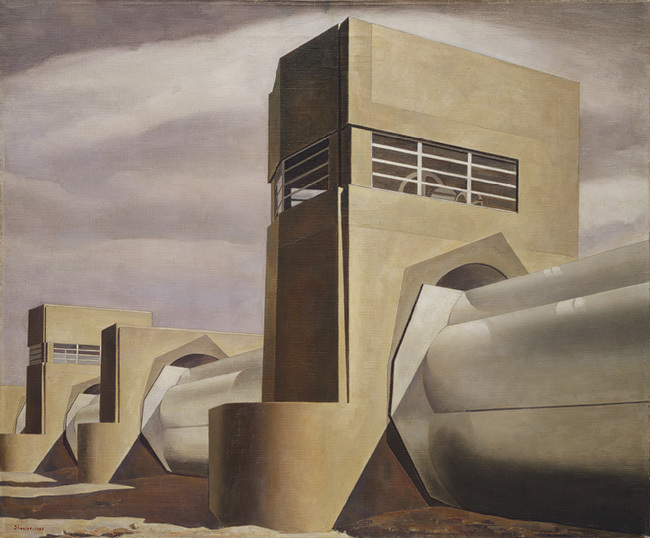 Charles Sheeler (1883 – 1965). Metropolitan Museum of Art, New York, NY, USA.